Small bathroom renovation services from the Solara Group are available to you in and around the city of Mountain View. You may have huge plans for your small bathroom renovation but in this day and age budgeting is of the utmost importance. If your budget is cramping your style, do not despair. It does not necessarily mean that you will have to sacrifice the things you want; it only means that you will have to be a little more creative about the way you go about getting them. When making plans for your renovation, you may want to overhaul the whole space. Look, instead for ways that you can make a big impact for very little money. Windows are an excellent example. Windows are not cheap, in fact they can be pretty costly. Instead of replacing your windows, why not try to find ways to dress up existing windows. Curtains and window shades are great buy they are not your only options. 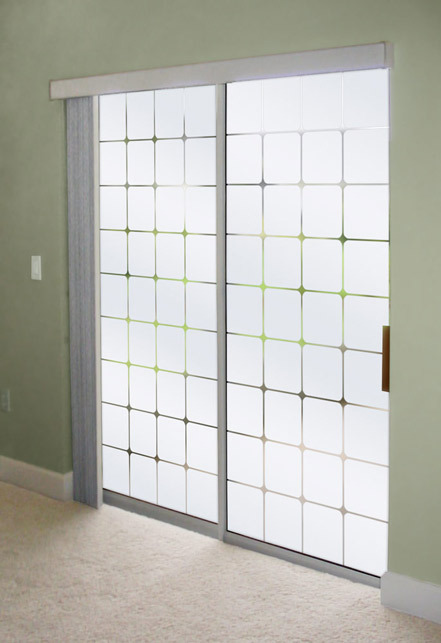 You could make the glass translucent or even opaque with special window clings. Some window clings are designed to look like stained glass. Some look like etched glass. You can also paint designs onto your window with simple acrylic paint. Best of all, if you tire of the design or want something new, it is easily removed. Are you looking for professional bathroom remodelers to help you with your small bathroom renovations in Mountain View? Call (408)338-6059 or fill in our online form.